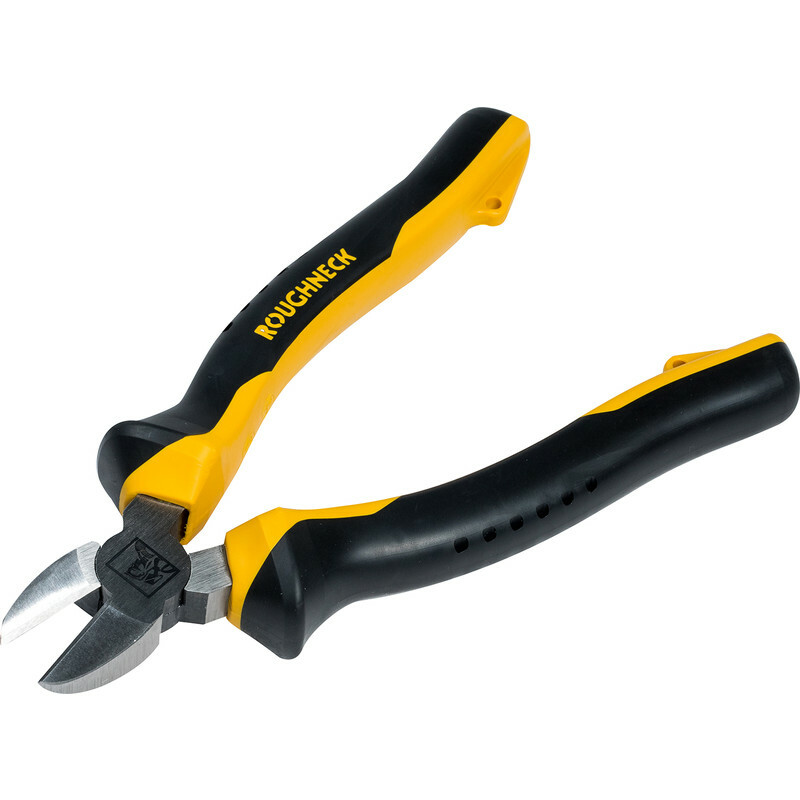 Spring loaded pliers. Drop forged, hardened and tempered. Tested to DIN ISO 5749 standard.